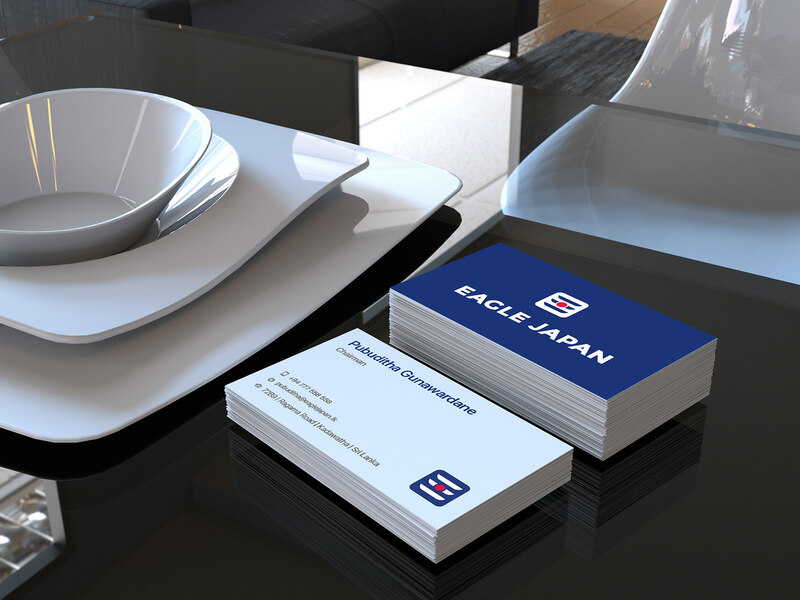 award winning company for it's business model & brand. 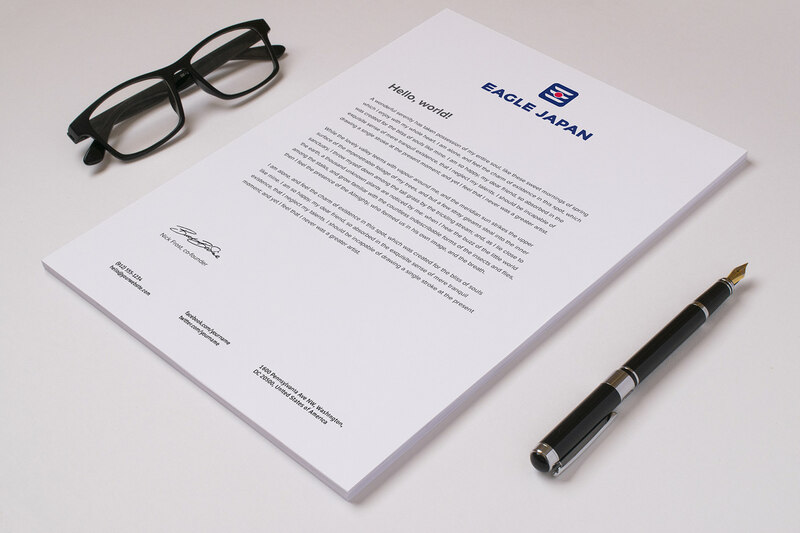 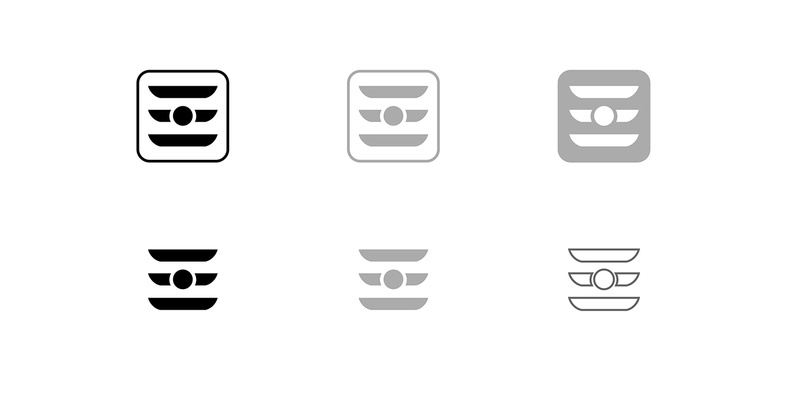 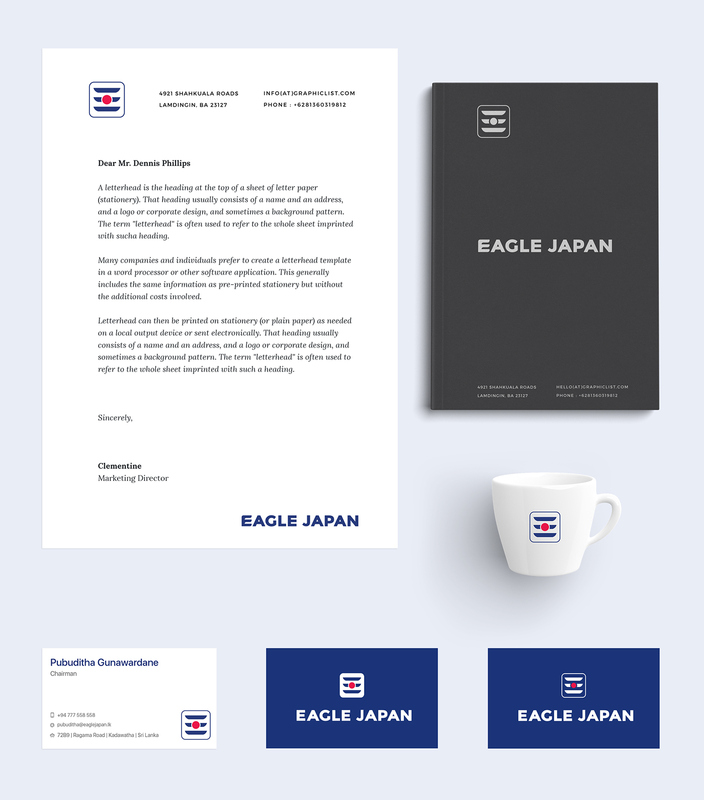 7 years old company changing its course towards new direction with a new business model and decided to create a modern and recognizable corporate identity.The old Eagle Japan was focused on finding the best Japanese vehicles for consumers and the new Eagle Japan has a new focus based on its own exclusive category "Truck & Machinery". 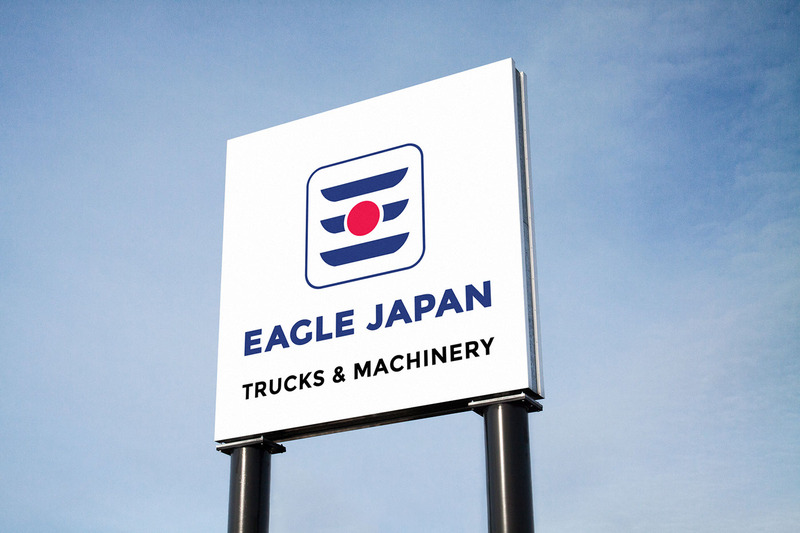 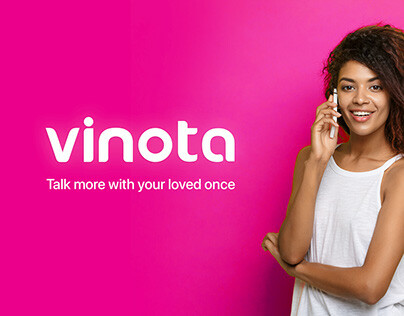 New logo shows a dynamics of its speciality in this category of business. 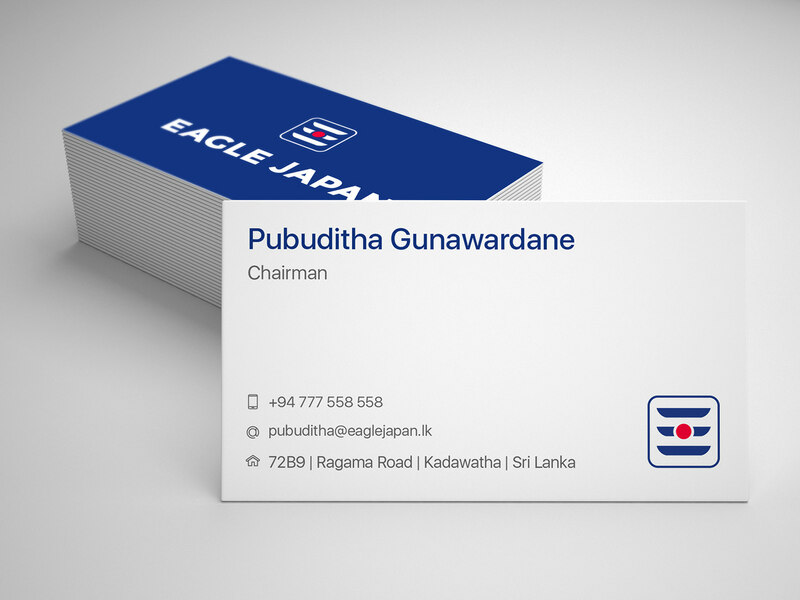 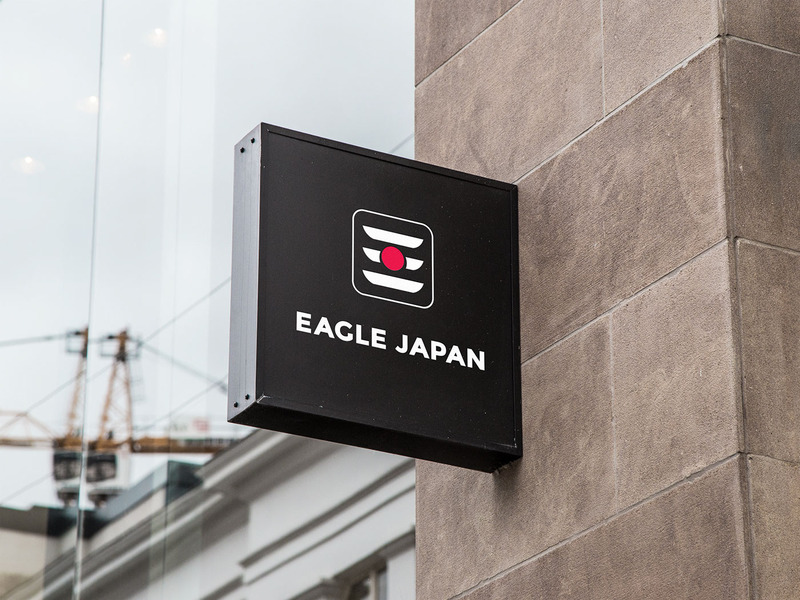 COO, Co-Founder of Eagle Japan (Pvt)Ltd. 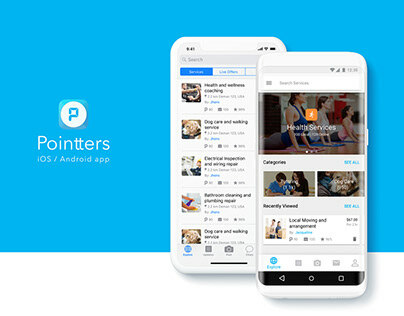 If you like it, Please hit the blue button below.! 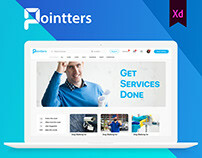 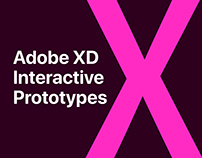 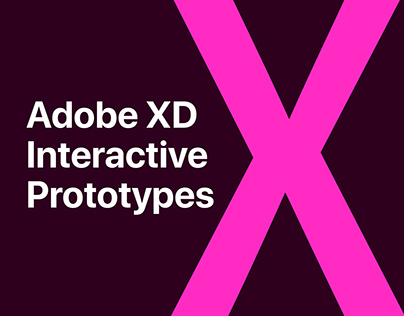 Web & Mobile - Adobe XD - Interactive Prototypes. 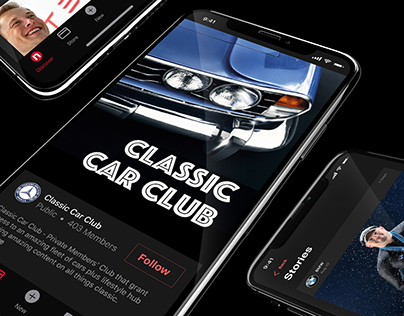 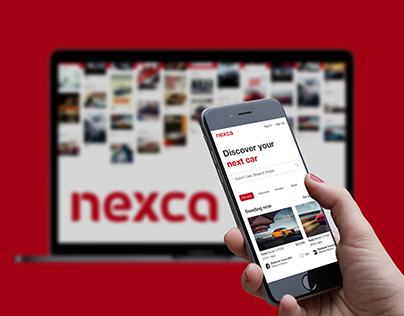 Nexca - E-Community for Car Enthusiasts.